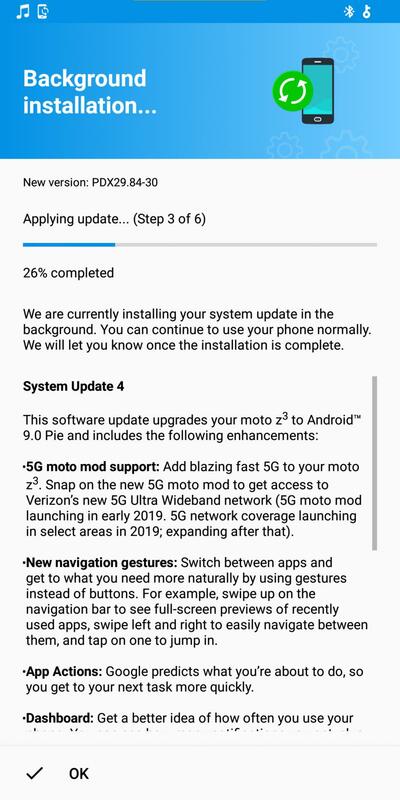 April 03, 2019: Verizon is rolling out a new software update to the Moto Z3 that installs the latest Android 9 Pie update. The software also adds support for 5G Moto Mod for an early taste of the future with Verizon’s 5G Ultra Wideband Network as well as a new Android security patch for March 2019. The Pie update is arriving as software version PDX29.84-30 and being a major OS upgrade, you’ll need a stable Wi-Fi connection to download the OTA when it arrives in the course of the week. February 16, 2019: Owners of the Moto Z3 Play in Brazil can now install the latest Android 9 Pie update on their handsets. The update has just started rolling out and it comes a week after the official release notes appeared on Motorola USA website, which means more markets should expect to receive the OTA pretty soon. Unlike in 2016 where three variants of the Motorola Moto Z came to life, the past two releases have witnessed only two variants of the Z series. As opposed to last year, there’s no Moto Z3 Force variant – only the standard Moto Z3 and the Moto Z3 Play, which is the constant variant so far. 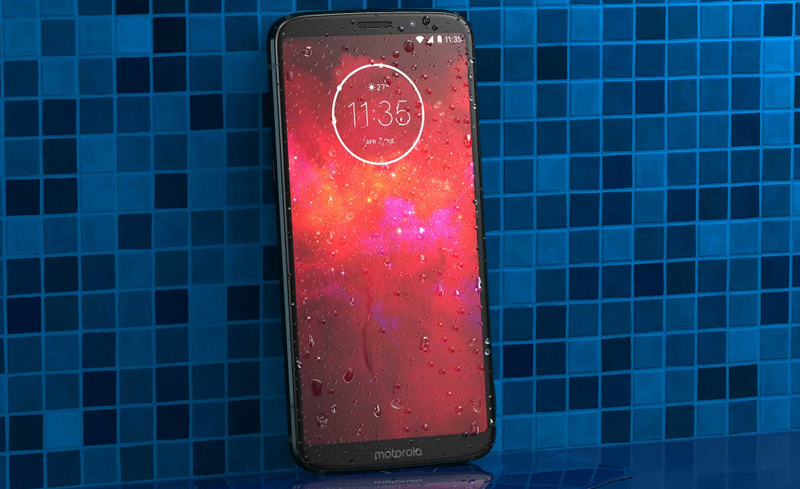 On this page, we have all the details that you’d want to know regarding the Moto Z3 and Moto Z3 Play software update news, release dates, changelogs, and whatnot. We’ll be updating this post regularly to reflect the latest software news for the duo, so you better bookmark it for easier access to this info. Motorola has now updated both the Moto Z3 and Moto Z3 Play to Android 9 Pie update across the globe.